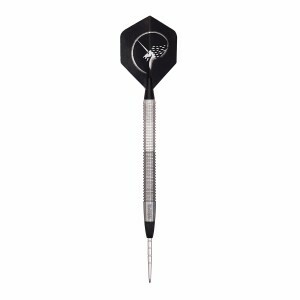 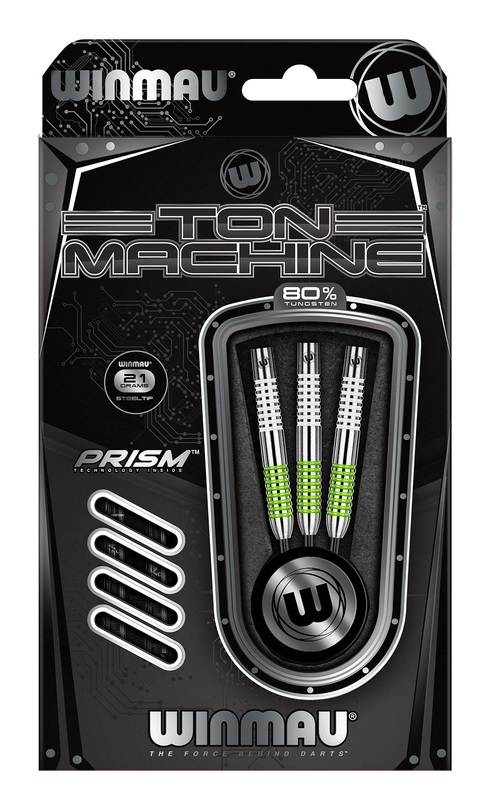 Winmau Ton Machine Darts are new for 2018 and available in 4 different weights. 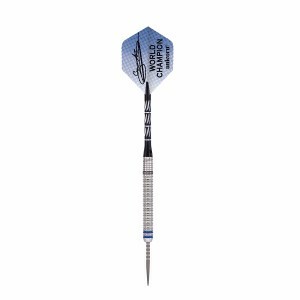 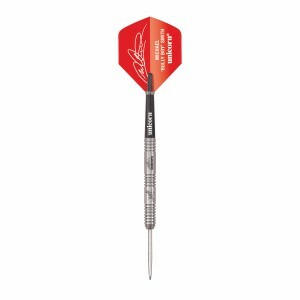 The Unicorn Kim Huybrechts Premier Natural Dart Set. 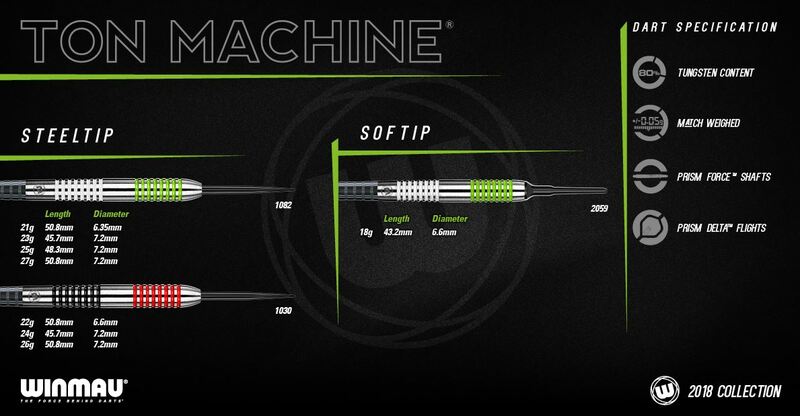 The Unicorn Michael Smith Maestro Dart Set. 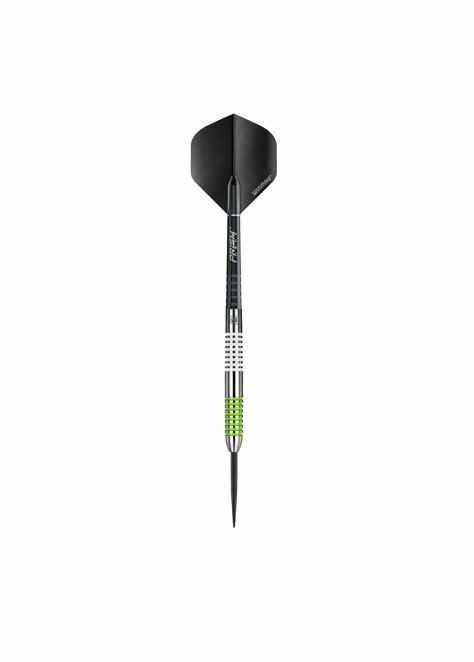 The Unicorn Gripper CG Dart Set. 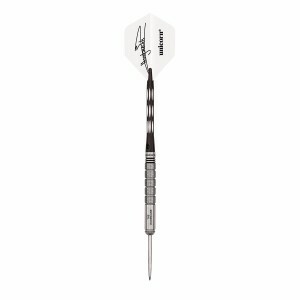 The Unicorn Gary Anderson Phase 3 Dart Set.